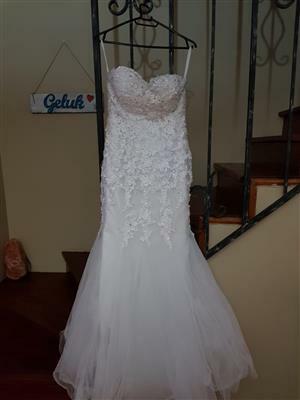 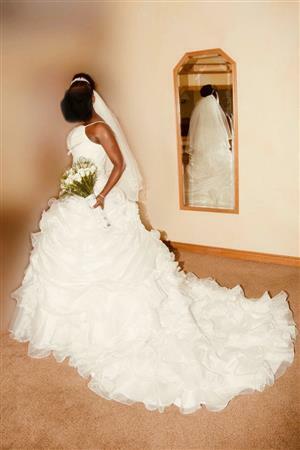 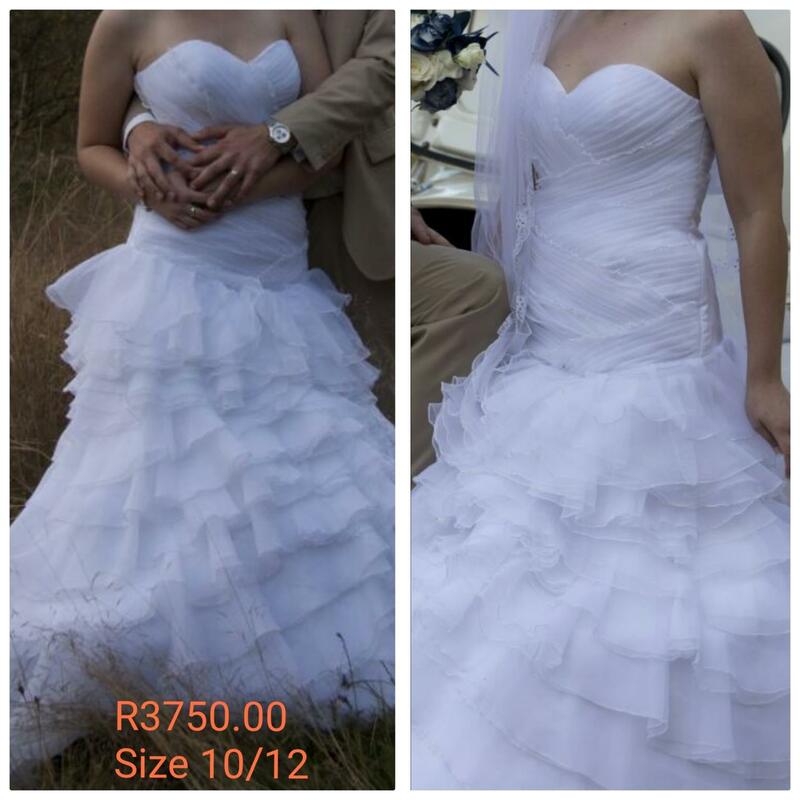 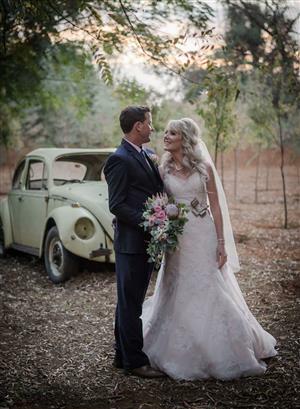 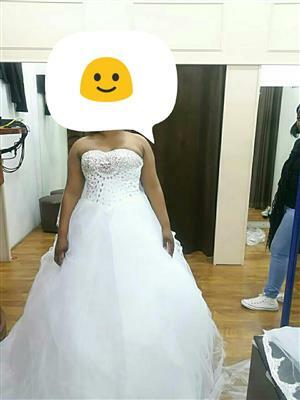 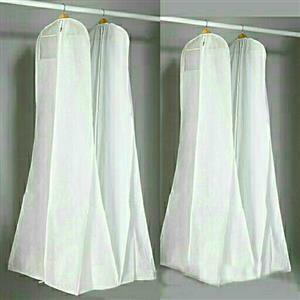 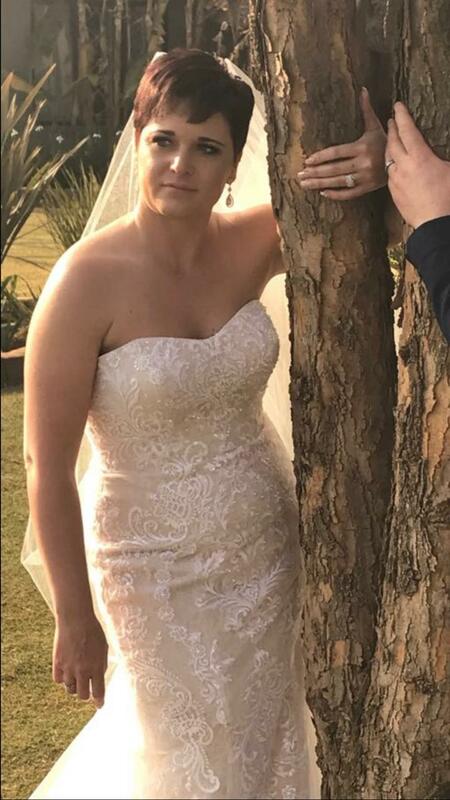 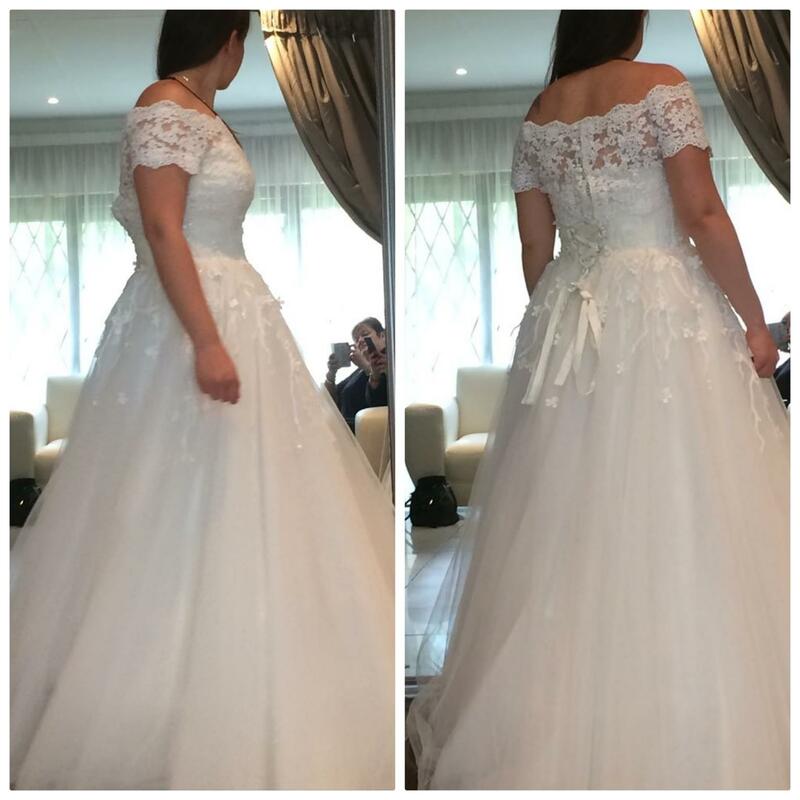 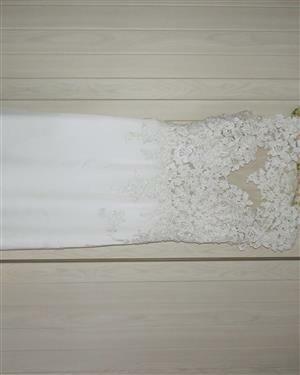 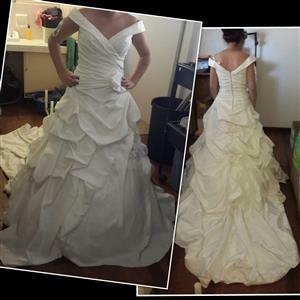 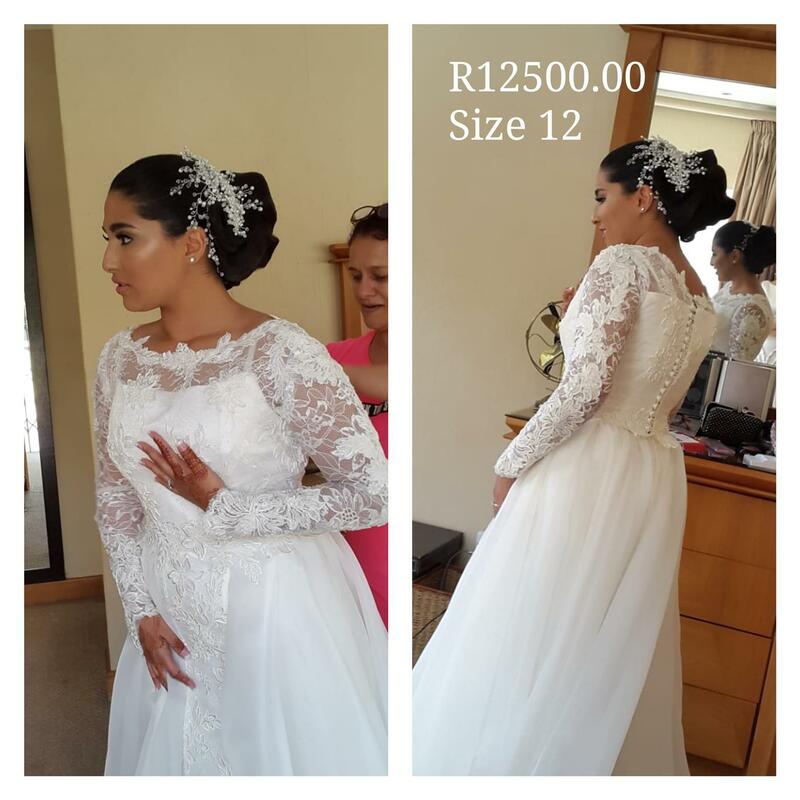 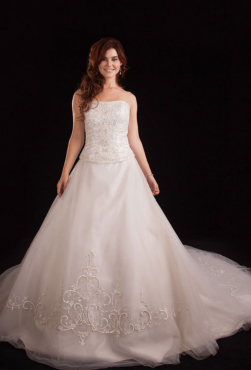 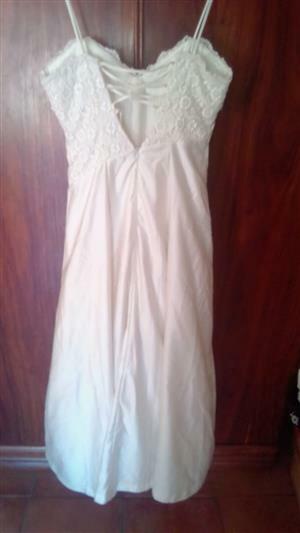 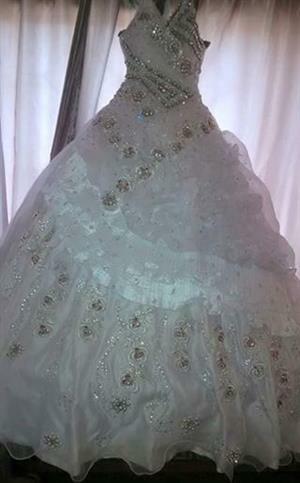 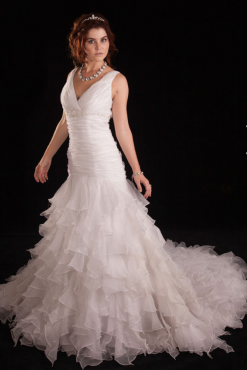 Wedding dresses for sale. 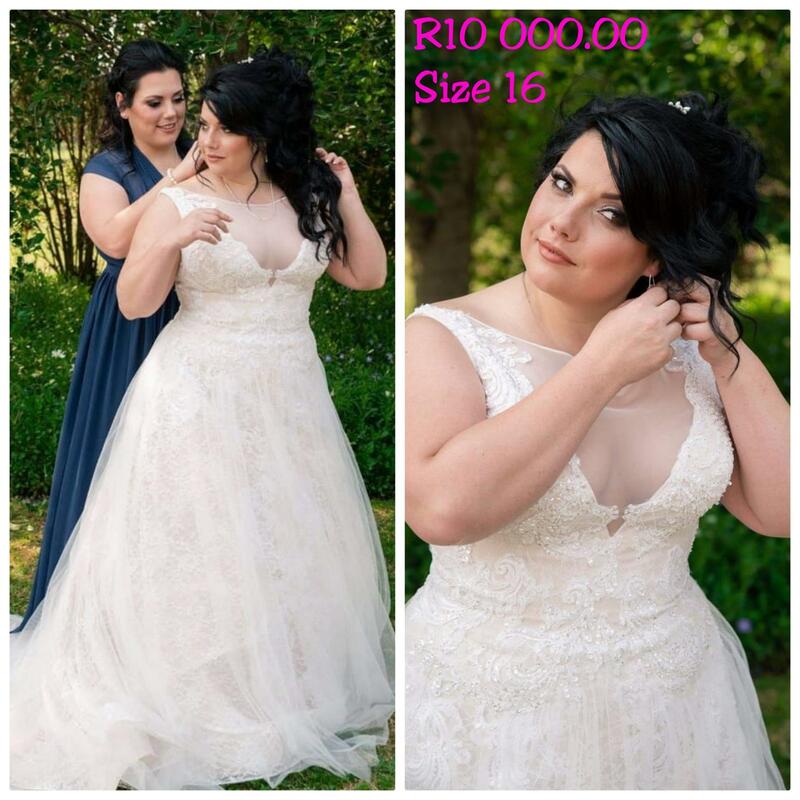 Over 50 in stock to choose from. 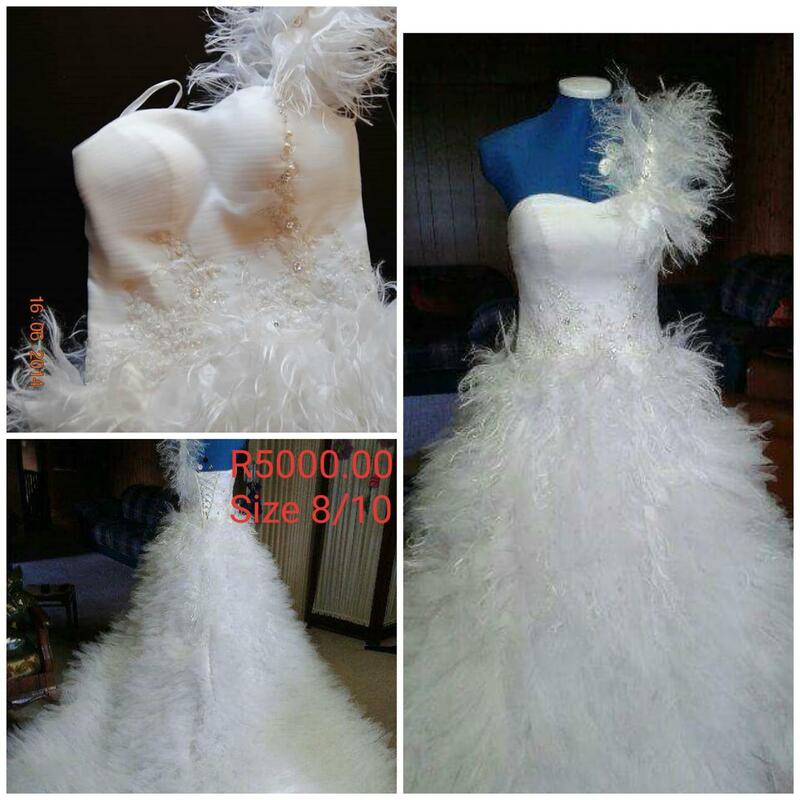 Exquisite dresses at affordable prices.